Muskerry Rugby Club’s pitches at Inniscarra Community Centre are a hive of activity at 6.30pm on Friday evenings as the mini rugby season is in full swing. Mini rugby caters for boys and girls from U6’s to U12’s and new and returning players are always welcome. Games are non-competitive with the emphasis on skill development and team work. Youths. Our youth teams (U13 / U14 / U16 / U18) are also back in action and their leagues will be up and running in a matter of weeks. Girls Rugby returns! Muskerry RFC girl’s rugby returns on Saturday, 15th September at 12noon and new members are very welcome. Girls Rugby is a safe, respectful, fun, team sport that instills the Munster Rugby values of community, passion, ambition, excellence, and integrity. 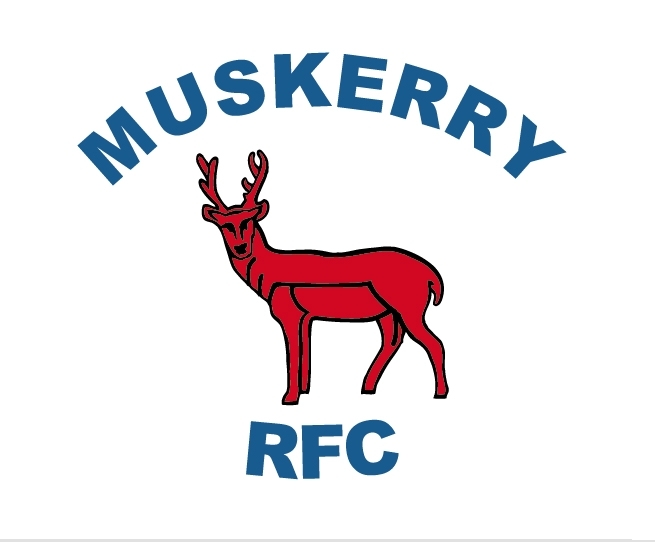 Muskerry RFC is at the heart of our community supporting girls to enjoy, participate and grow through rugby. The year ahead for Muskerry Girls rugby promises to be an exciting one building on last year’s great start – key highlights will be: Unveiling of New Girls Rugby Club Kit Weekly training that will be fun, teaching new skills in a unique team spirit environment. Exciting games and blitzes Muskerry Invitational Event October 2018 Promotional / Support & Development Opportunities from Munster Rugby. Much more to be announced as the year progresses. During August we had two very distinguished visitors to Muskerry RFC in the shape of the Six Nations and Triple Crown trophies, our stars of the future are pictured with the Six Nations Trophy. The trophies also paid a visit to our first team sponsors Blarney Castle and Gardens.